BONN, May 31 2013 (IPS) - More civil unrest in Africa, another coup d’état, more reports of child soldiers in the front line, involvement of foreign troops, the poorest of the poor losing what little they have – and all the while the proceeds of a country’s wealth are diverted from much-needed social and economic development to financing death and destruction. It is an all too familiar tale, a previous though somewhat different chapter of which was brought to the attention of a wider audience through Edward Zwick’s film “Blood Diamond”. Zwick recounted the story of the civil war in Sierra Leone, where the conflict was financed through the illegal trafficking of precious stones. National Geographic and World Wide Fund for Nature have already likened this trade to recent developments. Now, however, it is not Africa’s mineral wealth but its wildlife resources that are being misused – for “blood diamond” read “blood ivory”. And it is the blood of Africa’s fast-diminishing population of elephants that is being spilled. 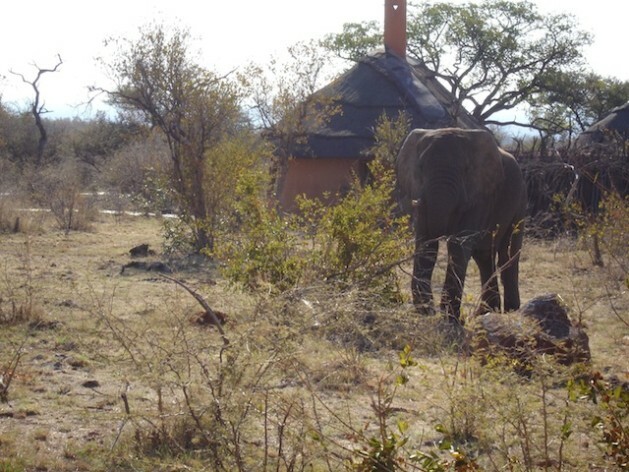 In February 2012, around 200 elephants were killed in Cameroon’s Bouba N’Djida National Park. Outgunned by well-armed militiamen, the rangers were powerless to protect the animals, which were killed for their valuable tusks. In January 2013 an entire family of elephants – 11 adults and a calf – was slaughtered in the worst single incident of its kind to have occurred in Kenya since the 1980s, an event described as “an unimaginable, heinous crime” by the Kenyan Wildlife Service. Two months later 86 elephants were reported killed in the course of a single week in south-western Chad on their migration to the Central African Republic and Cameroon. The poachers were armed with AK47s and used hacksaws to remove the tusks. The latest incident to reach the ears of the world’s media in April 2013 has seen at least 26 elephants killed at Dzanga Bai, a clearing in the forest which acts as a wildlife viewing site in Dzanga-Ndoki National Park in the Central African Republic (CAR). The site is inscribed in the United Nations Educational, Scientific and Cultural Organization (UNESCO) World Heritage List and is located near the borders with Cameroon and the Republic of the Congo. Disaster fatigue is a real danger here. We cannot just shrug our shoulders and no longer be shocked by the human and environmental disasters unfolding before our very eyes. A recent international conference organised by their Royal Highnesses Prince Charles, Prince of Wales and Prince William, Duke of Cambridge focussed world attention on the urgent need to win the battle against the illegal trade in wildlife to avoid “an irreversible tragedy”. Wildlife crime, often perpetrated by the same shady networks that traffic arms, drugs and people, has become a serious threat to the security, political stability, economy, natural resources and cultural heritage of many countries. The response required to address this threat effectively is often beyond both the capacity and sole remit of environmental or wildlife law enforcement agencies, or even of one country or region alone. For those instigating and perpetrating these acts, the phrases “sustainable use,” “harvesting” and “livelihoods for local communities” are not part of their vocabulary – these are totally alien concepts to their way of thinking. Like the seafaring raiders of old, they pillage and burn, taking what they want, leaving behind devastation before moving on to the next place to plunder. Spurred on by the need to fund their political cause or just out for financial gain, they are encouraged in their wantonness by the high prices that ivory currently commands, fuelled by record levels of demand in emerging markets in Asia. The Wildlife Conservation Society estimates that in the central African country of Gabon alone, some 11,000 elephants have been killed illegally since 2004 – but here at least, political leaders are showing the will to resist. Stockpiles of confiscated ivory were torched on the orders of President Ali Bongo Ondimba, emulating a similar act in Kenya some years before. President Ondimba has now offered his country’s support to his counterpart in CAR, Michel Djotodia. The renowned conservationist Mike Fay has been despatched as head of a team to combat poaching and to make the Dzanga-Ndoki National Park safe enough for conservation work to carry on. The international community can also act. The scene of the latest massacre is a National Park, which is part of a transboundary World Heritage Site shared by CAR, Cameroon and the Republic of the Congo. Irina Bokova, the director-general of UNESCO, has already called on the three governments to collaborate in combating the growing threat of poaching in the region. Parties to CITES, the Convention on the International Trade in Endangered Species, signalled at their conference in Bangkok earlier this year that they meant to get tough, placing eight countries – both supply and consumer states – on notice to get their house in order and take the requisite steps to eradicate the illegal trade in ivory products. The Convention on Migratory Species (CMS) has a strong mandate to conserve endangered species such as elephants. Most of the Range States of the two species of African Elephant are parties to CMS and are therefore obliged to try to improve these animals’ conservation status, and maintain and restore their habitats. If the population of African Elephants in this region were put on CMS Appendix I, it would commit parties and all Range State Parties to afford the species strict protection, including the prohibition of all taking. CMS is unique in having this nature of obligation to strictly protect species inside a country. CMS also has an agreement on West African Elephants that could act as a regional institutional framework for consolidating actions. As a vehicle for fostering international cooperation within the framework of the U.N., CMS stands ready to answer our member governments’ call to act. It is still not too late. But it will be soon. 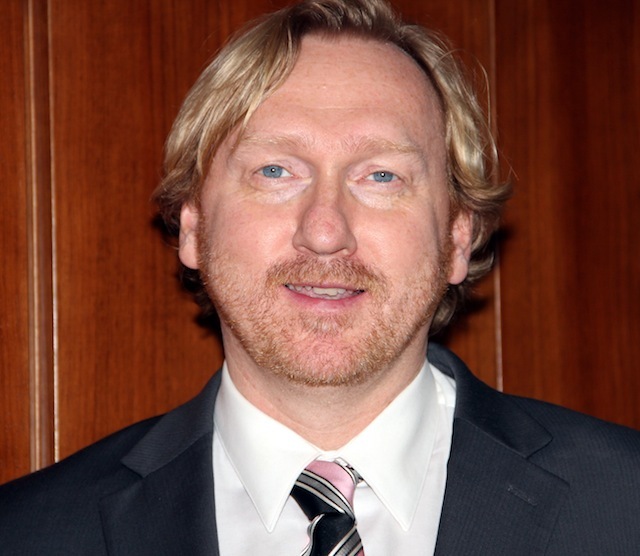 *Dr. Bradnee Chambers is executive secretary of Convention on Migratory Species.